Hi friends! 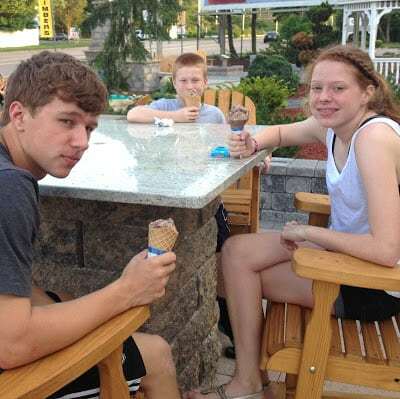 Hope you had a wonderful weekend!! WHAT?? 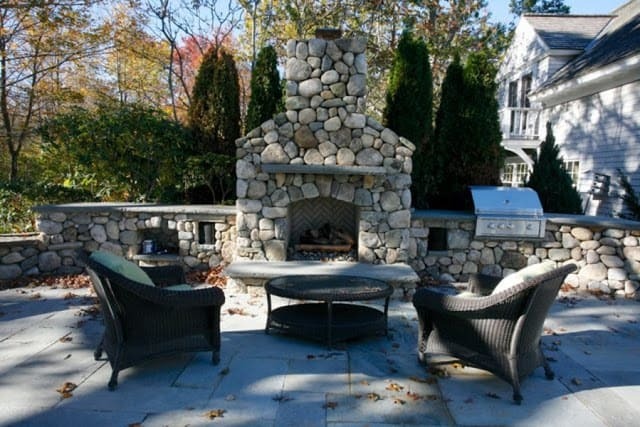 Outdoor fireplace kits? Now this is piquing my interest! So of course I did what I do – I came home and did a little research. This is the deal. 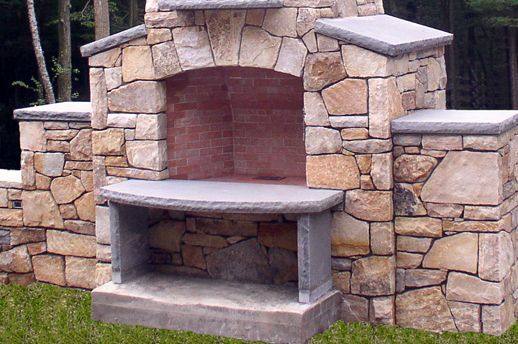 If you’re in the market for an outdoor fireplace, you can have one built by a stonemason. 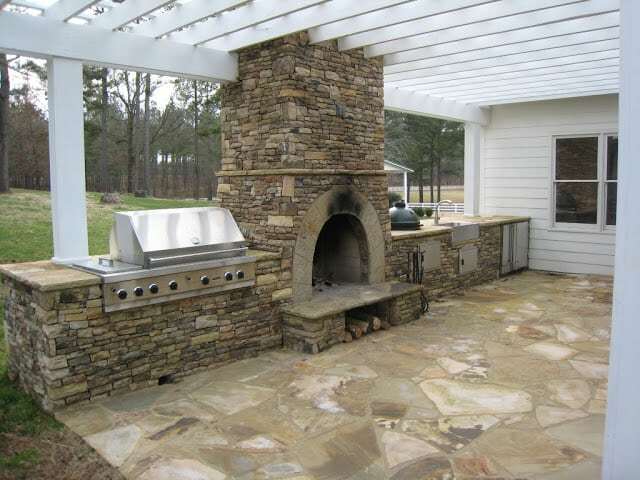 You will be able to customize every aspect of the design, use natural materials, and create a dream space in your backyard. 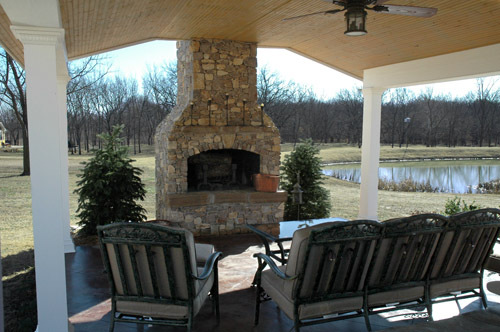 It will be gorgeous and you will love it. And it will cost a pretty penny. Option #2: if you’re at all handy, you can purchase an outdoor fireplace kit that is geared towards the DIYer, and install it yourself. While it’s still not cheap, buying a kit and installing it yourself will save you a lot of money. 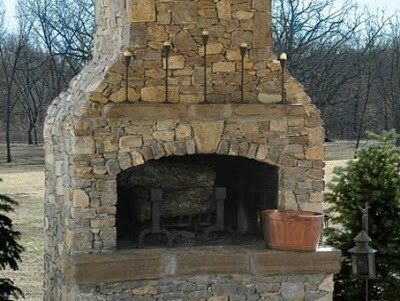 Mantels Direct has fireplace kits that start at $1639. 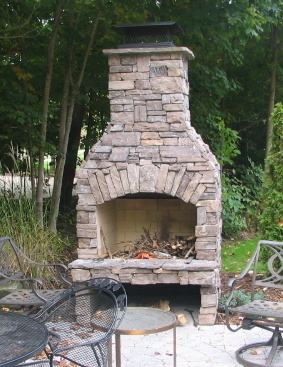 Some fireplace kits have a natural stone veneer (thinly sliced stone) or concrete “stone” that is applied over the base. Concrete stones or pavers are man-made from colored concrete that is poured into molds. 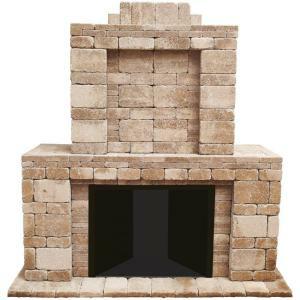 This fireplace kit from Home Depot is $2,225, plus shipping. The facade is “Rumble Stone” which have a uniform but but rustic affect. 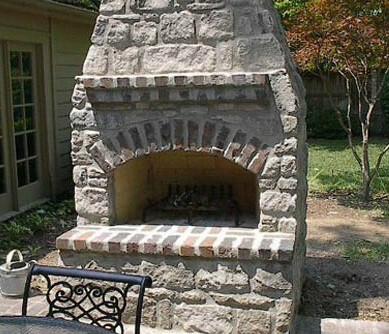 From what I’ve seen online, I really like the products of a kit manufacturer named Stone Age Fireplace. 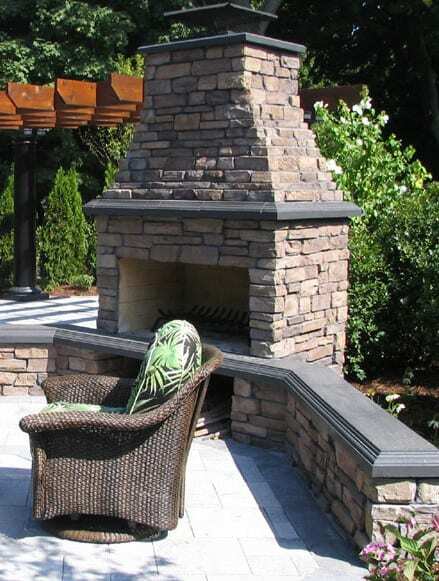 Through dealers they sell outdoor fireplace kits that are faced with concrete stone products that I think look really natural. 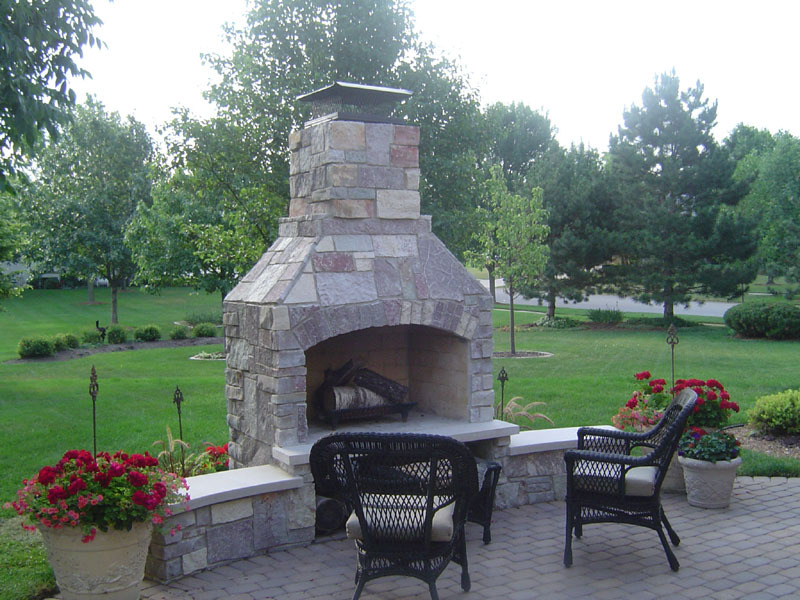 I love that these “stones” are variegated in size and color. 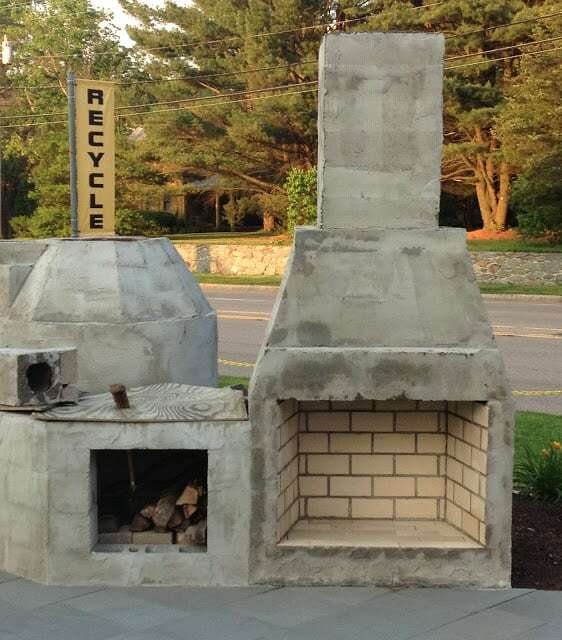 so a fire pit will be just fine! 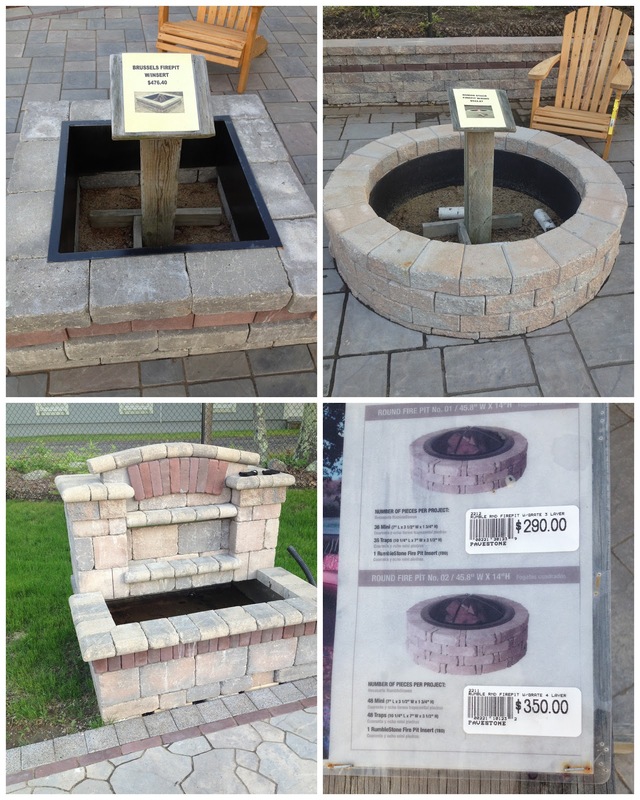 More on my findings on fire pit kits tomorrow! reflect your case. This is most so if the public are battling in order for a custody along with spousal support. those are beautiful! but yes, like you when we get to it, pit it will be! 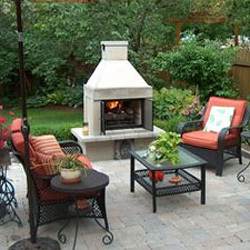 I have a cool DIY fire pit that will get made hopefully this summer! I love the pictures you shared! Yes, you're awesome at research, I'm waiting for you to decide what's best, and that will be perfect for us! 🙂 Thank you, fabulous blogger friend! Visit printland.in for any more information about innovative year greetings the year 2013. Another proven successful marketing is email marketing. Basic – solar panel tools platforms necessitate very small repairs and routine service. LOVE all of these options!! 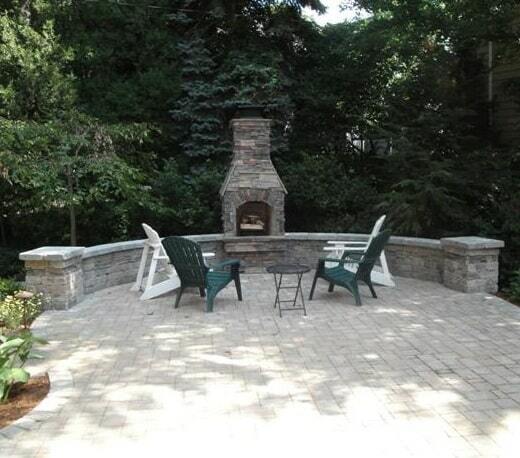 You're tempting me to follow my husband's desire to tear out our gazebo in favor of a firepit/fireplace. Awesome! Can't wait to see what you do! You then are shown nyc airports notes that amount to a basic note. Carpets, and this Happy Mondays.